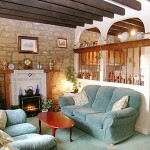 Northumberland is one of the most peaceful areas of the country for a Cottage Holiday. 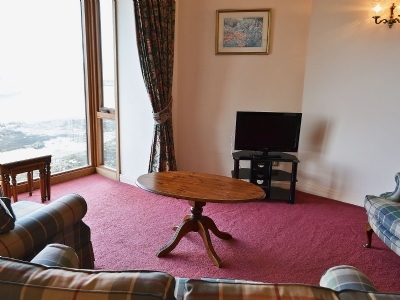 Walkers and beachcombers revel in the dramatic clifftop paths and long, sweeping sands of the coast, and the Northumberland National Park and Cheviot Hills are a nature lovers’ paradise, while water sports enthusiasts of all kinds flock to the vast expanses of Kielder Water. 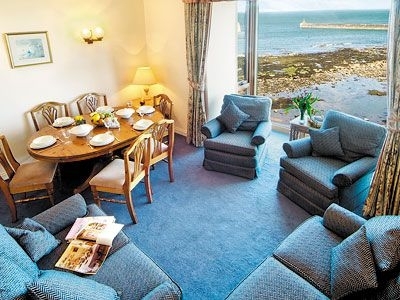 It’s certainly tranquil now, but the impressive castles and peel towers you’ll find within easy reach speak of the county’s turbulent history. 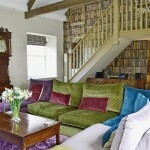 Alnwick Castle, famously doubling as Hogwarts School in the Harry Potter films, is particularly well preserved and also boasts some spectacular water gardens. 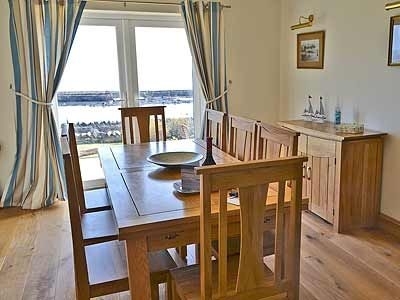 Make time to explore Berwick’s magnificent town walls, built in the first Elizabethan era, and if you cross the causeway to visit Holy Island’s heritage centre you can, thanks to computer wizardry, ‘turn the pages’ of the beautifully illuminated Lindisfarne Gospels. 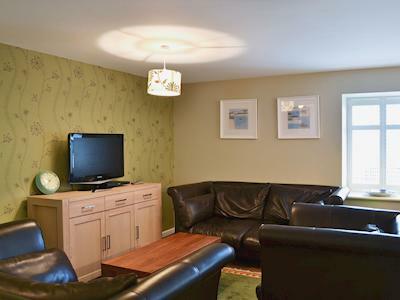 Constructed by the Romans and now almost 2000 years old, Hadrian’s Wall is still standing – surely a must see when enjoying a Cottage Holiday in Northumberland. 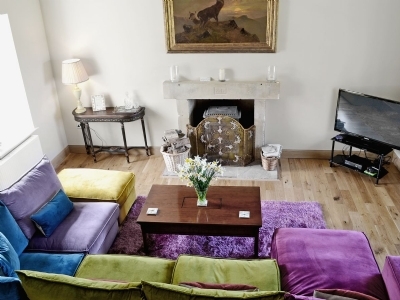 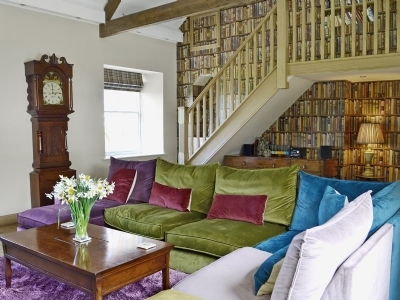 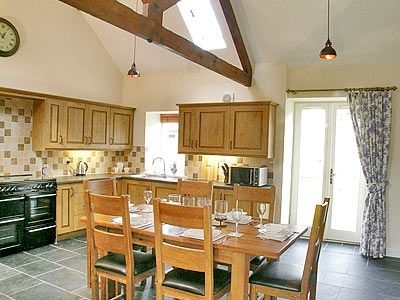 A choice of delightful country holiday cottage barn conversions near Bamburgh, Northumberland, part of a courtyard group sympathetically developed and tastefully furnished. 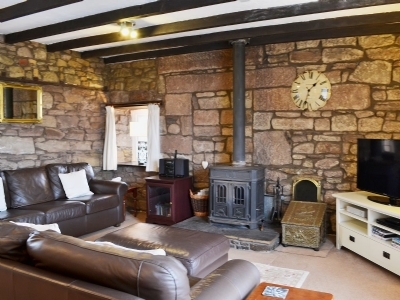 Quietly situated and within 500 metres of the Northumbrian coastline, with the beautiful golden beaches and the Lindisfarne National Nature Reserve. 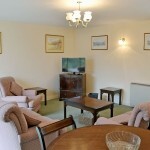 Fishing, golf, walking and cycling are all easily accessible. 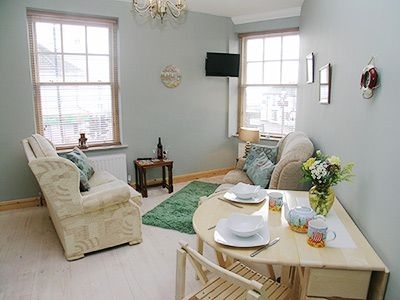 With fine Sea Views across the little harbour to the North Sea, this Seahouses waters side Cottage is only a few hundred yards of the shops, restaurants, inns and other amenities of the fishing village and colourful seaside resort of Seahouses. 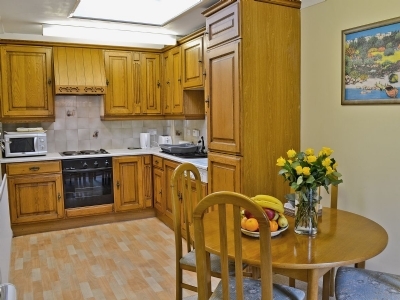 Converted and refurbished to extremely high standards throughout, the properties here are grouped around a central courtyard only yards away from a fine indoor heated swimming pool and sauna. 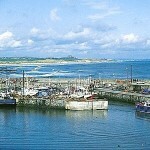 This Seahouses Holiday Cottage enjoys fine views across the little harbour and its working quayside (not Gull’s Crest or Crag End), Farne House Holiday Homes are within a few hundred yards of the shops, restaurants, inns and other amenities of the fishing village and colourful seaside resort of Seahouses. 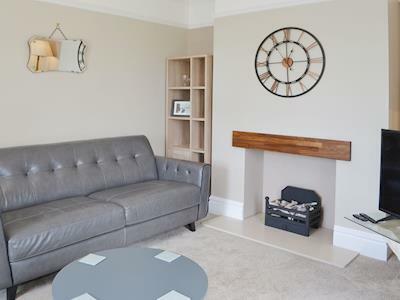 Converted and refurbished to extremely high standards throughout, the properties here are grouped around a central courtyard only yards away from a fine, indoor heated swimming pool and sauna. 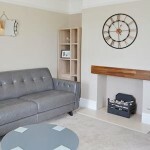 This Luxury Cottage is situated on a quiet residential area, and only a short walk from Seahouses and all village amenities, The Spinney is an ideal holiday base for exploring the glorious Northumberland coastline, stunning beaches, castles and National Trust properties. 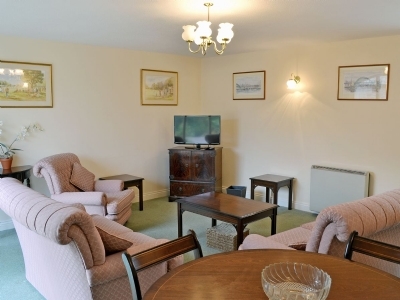 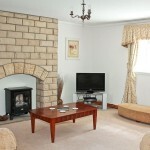 Seahouses golf course is only 880 yards from the property and horse riding is available nearby. 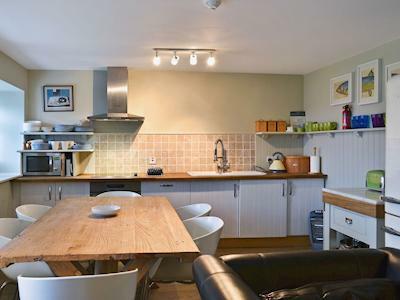 Perfect for a 2 person self catering Holiday in Seahouses this cosy annexe with its own patio area is furnished to a good standard and is local for couples that want a quiet relaxing holiday base from which to explore the Heritage Coastline. 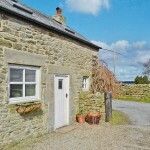 This Country Holiday Cottage near Wooler is a detached stone built former barn is ideally located between the Cheviot Hills and the Northumbrian coastline, part of a small development in a secluded and attractive spot just a few miles from Chatton Village. 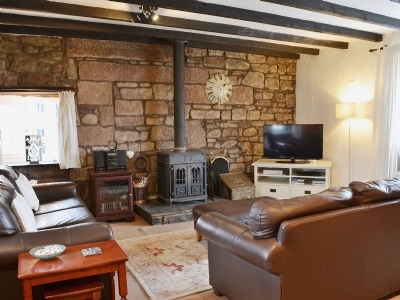 Perfect for self catering up to 4 people and only 50 yards from Seahouses Harbour of a friendly fishing village, this traditional terraced Cottage offers holiday accommodation in a popular tourist location. 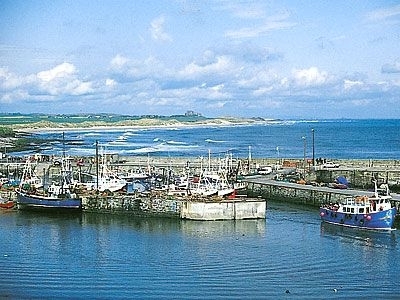 Seahouses offers many amenities, including an array of cafes, pubs and shops. 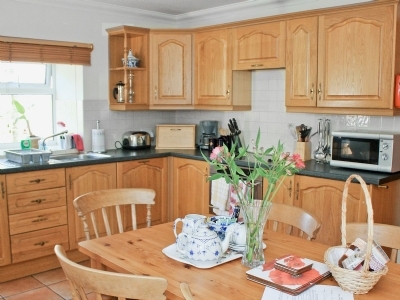 Perfect for larger Groups This spacious dormer Cottage has beautiful Sea Views in the heart of Seahouses. 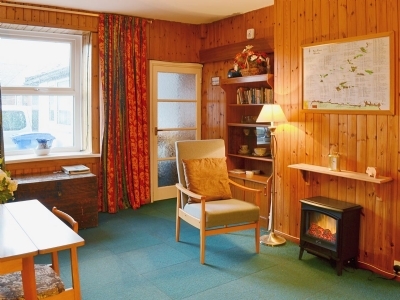 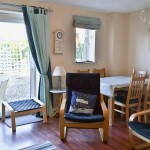 Recently refurbished “The Cottage” is well furnished in traditional style with TVs in both the living room and dining room/kitchen, and a shower room with power shower. 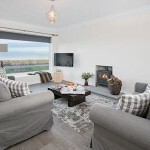 This Luxury Self Catering Lodge enjoys stunning Sea Views and is set at the end of a row of houses with open aspects over The Links towards Coquet Island is this deceptively spacious holiday home. 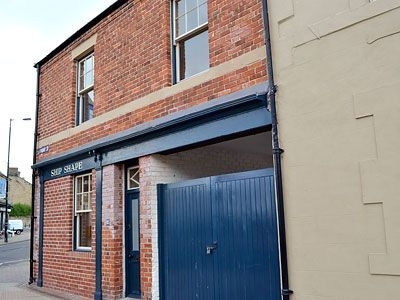 Only a hop, skip and a jump to the centre of Amble, the popular town has a great community spirit, and has been dubbed the ‘friendliest port’. 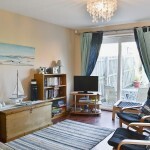 There’s a working harbour, a pretty marina and a sandy beach to enjoy just a short walk from this end terraced property. 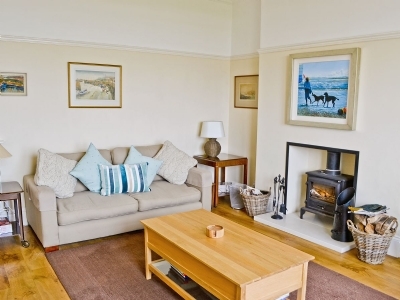 This quality Northumberland Coastal Holiday Cottage enjoys an enviable position, just a short walk from the mature dunes of Druridge Bay (one of the most beautiful stretches of the Northumbrian coastline) leading to a huge expanse of golden sands. 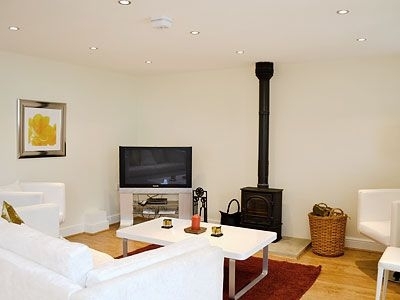 Sleeping up to 6 people this Luxury Waterside Holiday Cottage is located directly on the banks of the River Coquet, Warkworth, Northumberland in an enviable position. 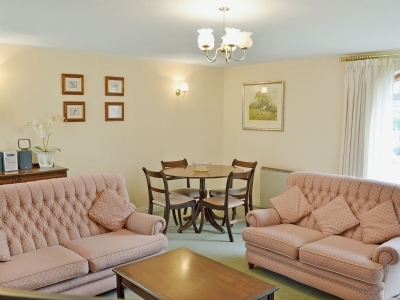 This family friendly holiday home is just two minutes from the castle and the centre of this popular picturesque village. 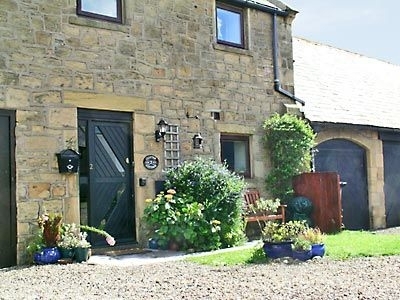 Offering Luxury Self Catering at the foot of the Cheviot Hills, Akeld Manor sits on the edge of the glorious Northumberland National Park and only 15 miles from the alternating sands and rocks of the coastline, Akeld Manor cottages offer the perfect setting for a holiday in England’s fascinating and beautiful Border country. 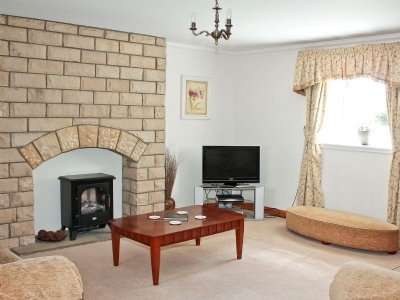 This original stone Self Catering Holiday Cottage is beautifully appointed and quietly situated just a short walk from the village centre of Seahouses village centre. 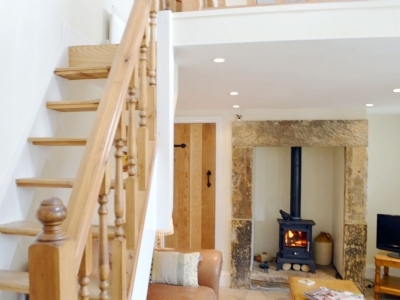 Retaining its cottage charm with a spacious beamed living area with woodburner, and the first and second floors boast distant sea views. 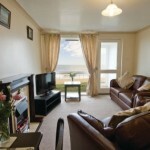 Close to the beautiful coastline, a wealth of castles and stately homes can be visited. 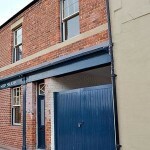 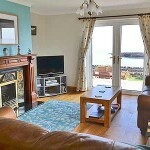 With stunning Sea Views – Daisy Holiday Cottage is positioned in the heart of the oldest part of this fishing village. 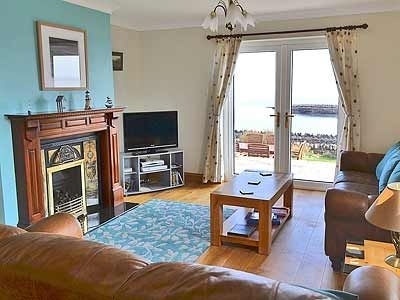 This attractive stone holiday cottage boasts sea views from the living room and kitchen, and is only a few minutes’ walk from the bustling harbour with boat trips to the Farne Islands, with its bird sanctuaries and seal colony. 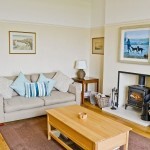 Bamburgh, with its majestic castle and sandy beach, is 3 miles away. 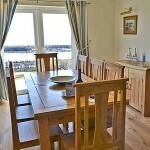 However, there are an array of pubs, restaurants and shops 275 yards away. 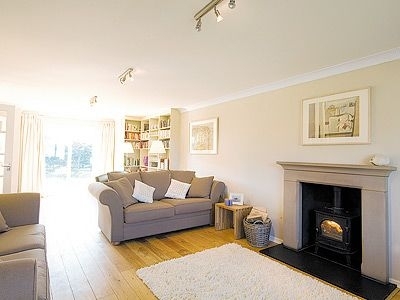 This Hexham Country Holiday Cottage is set on the AONB boundary between Northumberland and Durham, this charming, 1700s character holiday cottage is both welcoming and quaint, with a woodburner for cosy evenings. 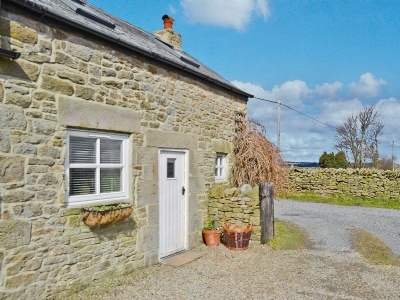 Detached from the owners’ house with private parking and views over the countryside, the cottage is ideally located for exploring the delights nearby. 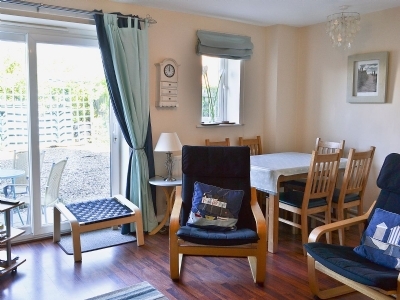 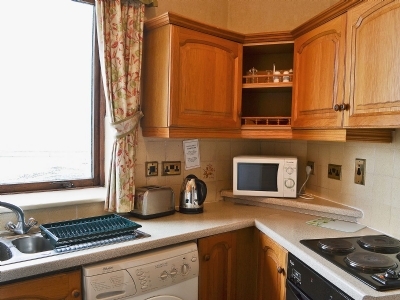 Offering self catering by Newbiggin-by-the-Sea, Morpeth, Ship Shape enjoys lovely views towards the Sea and only 100 yards from the sandy beach and promenade. 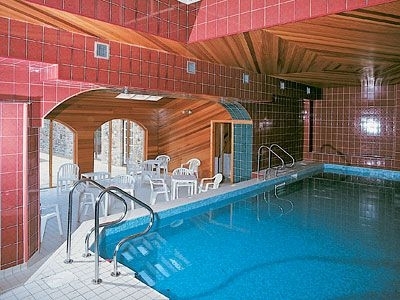 This unique character 19th-century holiday home has some triangular shaped rooms built to replicate the style of a ships bow. 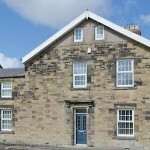 On the front street in this small seaside village, Ship Shape is ideally situated for exploring Northumberland. 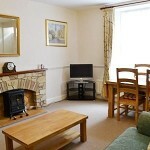 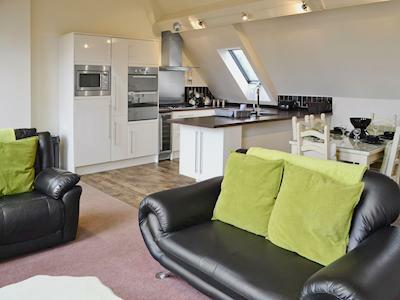 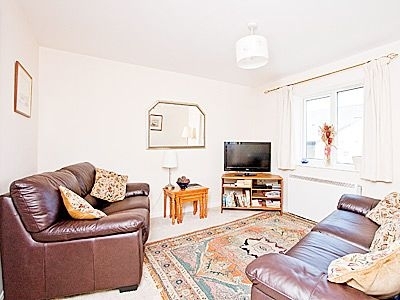 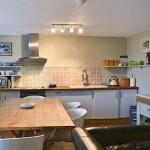 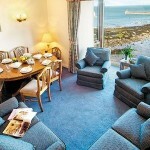 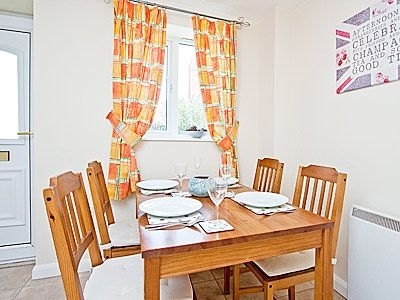 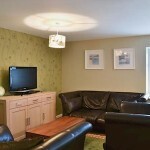 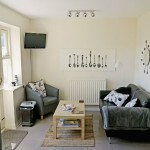 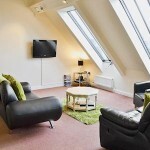 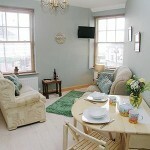 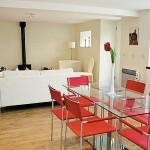 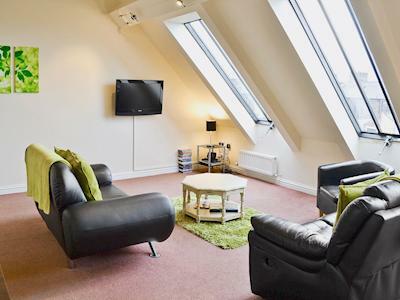 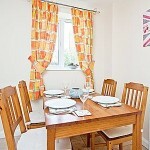 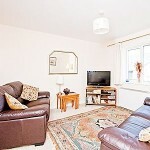 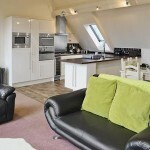 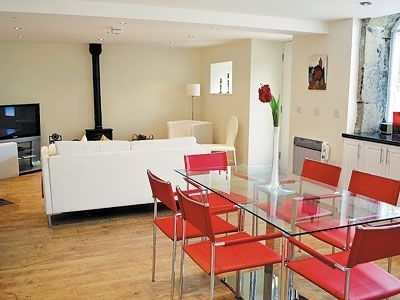 Perfect for up to 4 people this stylish self catering Apartment enjoys stunning Sea Views in Berwick, Northumberland. 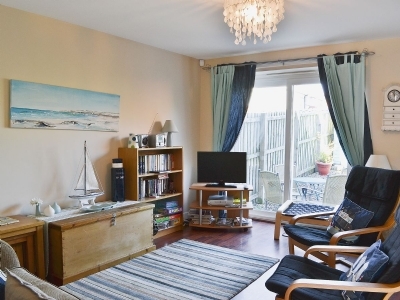 On the Prom is set on the promenade with uninterrupted sea views and only a few yards from the beautiful sandy bay, this ground floor apartment is ideal for beach lovers and dolphin watchers. 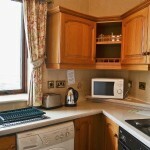 These Self Catering Cottages are located in the seaside village of Spittal, Berwick upon Tweed just 2 minutes’ walk from its sandy beach and promenade. 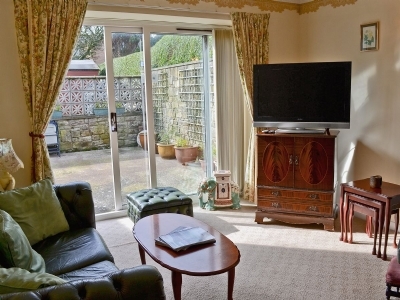 These stylish properties boast character and charm and each with their own private, enclosed courtyard garden and with Cuthberts and Bedes enjoying sea views from their open plan living rooms. 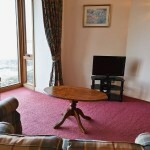 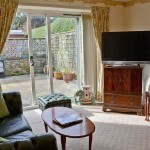 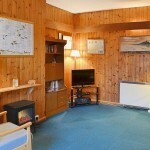 Offering quality Accommodation with stunning Sea Views in Bamburgh, Northumberland. 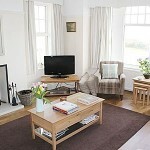 The Maltings enjoy an enviable position on the Heritage coastline with stunning views over Budle Bay and Holy Island. 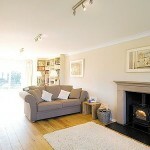 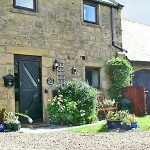 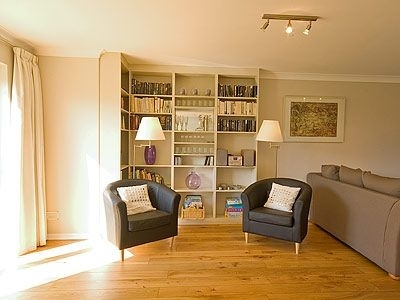 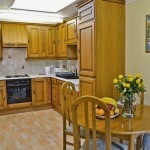 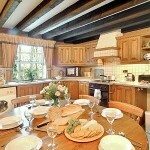 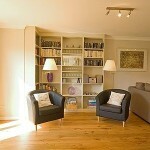 Self Catering Holiday Cottages in Bamburgh, Northumberland tucked away in a peaceful and secluded village setting. 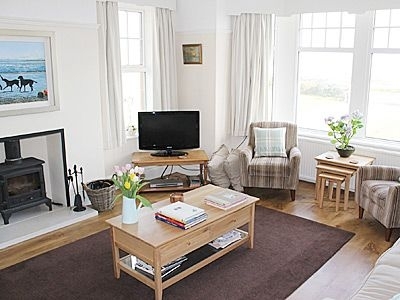 A choice of five comfortably furnished holiday cottages are set in an idyllic location, only 5 miles from the spectacular Bamburgh Castle and one of the longest sandy beaches in England, and within a few minutes’ drive of Seahouses, where regular boat trips depart for the Farne Islands. 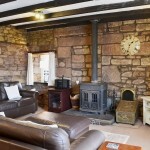 Between the Cheviots and the sea, there is easy touring through the beautiful countryside with its numerous castles, stately homes and NT properties. 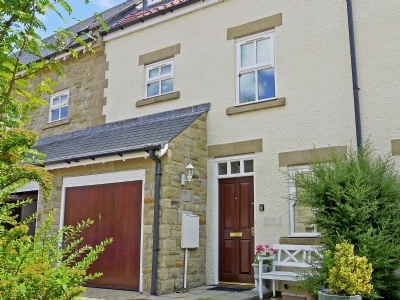 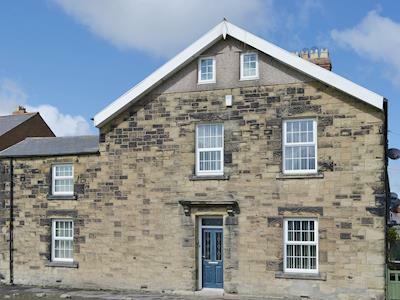 Furnished to a high standard, and close to the owners’ home, Fordson offers single-storey accommodation and Ferguson is a detached two-storey cottage. 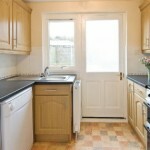 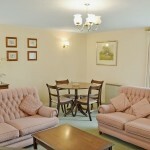 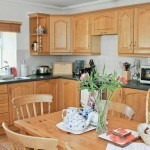 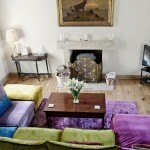 Offering Quality Self Catering in Otterburn, Northumberland. 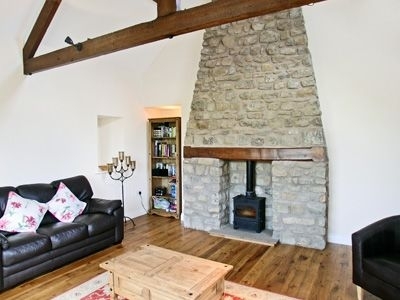 These delightful, terraced, stone barn Cottage conversions (refs 27693, 27694 and 27695) sit on the edge of the National Park in an AONB and are approximately 20 minutes from Kielder Water, and only a few miles from Hadrian’s Wall. 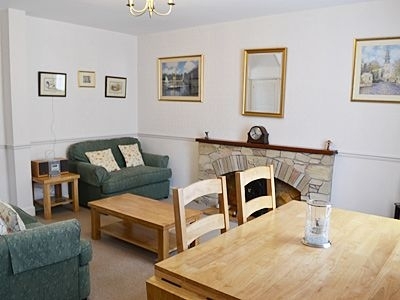 Otterburn, once the site of the famous 1388 victory of the Scots over the English nestles close to the banks of the River Rede between the hills and the moors overlooking the North Tyne Valley. 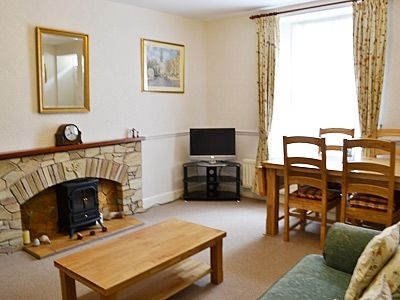 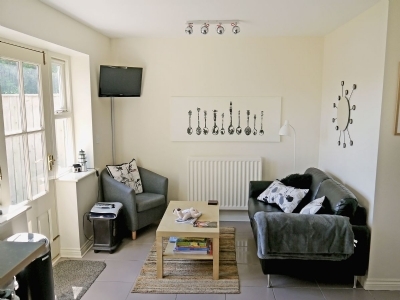 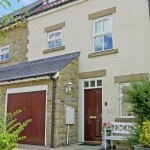 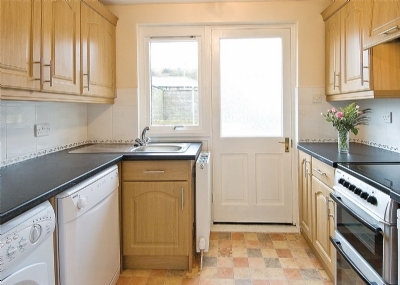 This Alnwick Holiday Cottage is only two minutes walk to the town centre yet in a quiet location this comfortable, end of terrace holiday home is an ideal base for exploring. 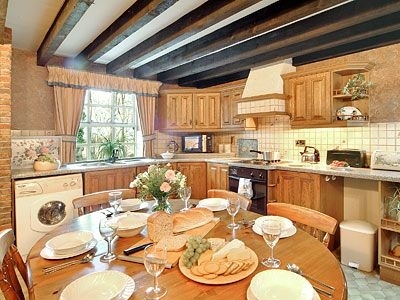 Alnwick Castle, Northumberland is used in The Harry Potter films, and the Alnwick Gardens are nearby. 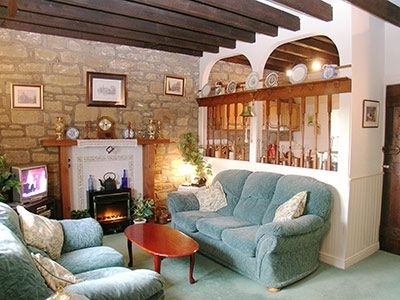 These Self Catering Holiday Cottages near Alnwick are are set within the grounds of Lemmington Hall amongst the unspoilt Northumbrian countryside. 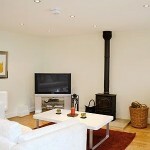 Each cottage has its own individual charm with cosy and elegant interiors carefully designed by the owner. 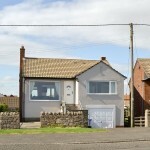 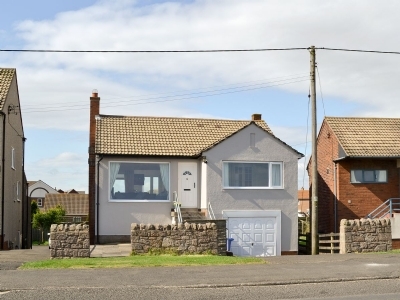 The Beach House is a superb, detached sea-front property situated in the picturesque coastal village of Beadnell. 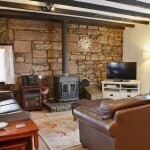 This Holiday Cottage is located close to Beadnell Harbour, beside the wide expanse of Beadnell Bay. 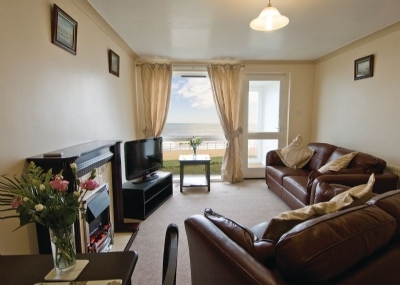 There are magnificent sandy beaches to the north and south of the village, which is a popular area for walking and bird watching. 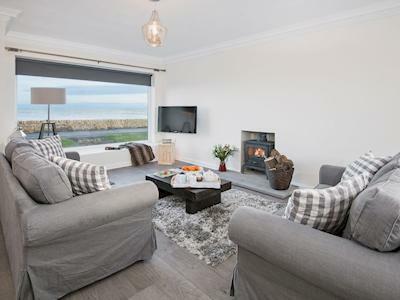 This Luxury Holiday Cottage enjoys stunning Sea Views Craster in the heart of this picture postcard harbour village and perched on the edge of this stunning coastline with outstanding sea views. 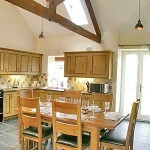 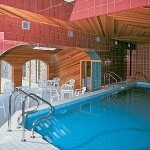 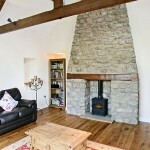 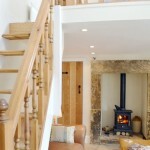 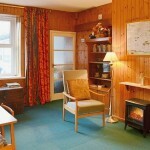 An unrivalled selection of Owner Direct Scottish Cottages and Hoseasons English and Welsh Cottages. 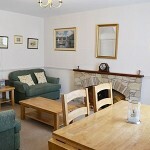 Whether you want to be in Scotland, Wales, Yorkshire, Cumbria the Lakes, Northumberland, Norfolk, Isle of White, Somerset, Cornwall, Devon or Dorset, we have what you are looking for. 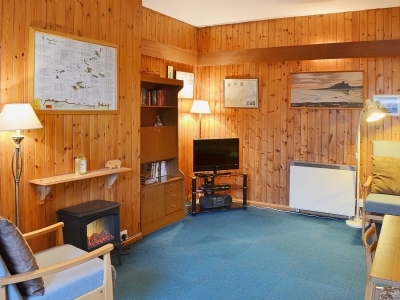 Choose from a wide range of exclusive 3, 4 and 5 star Self Catering Cottages, Villas, Log Cabins, Chalets and Lodges in lovely settings with beautiful views of islands, Lochs, Rivers and countryside.